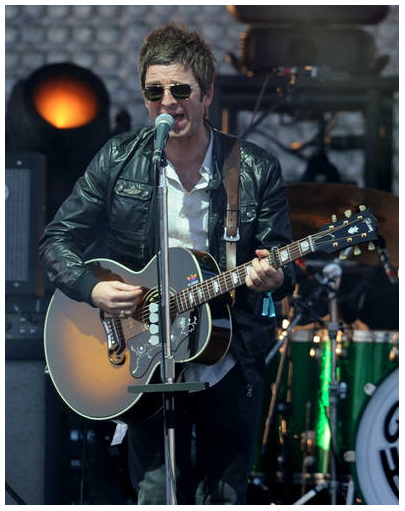 I’ve always loved Noel Gallagher’s Gibson J-200 with the colorful retro Adidas sticker right above the fret board. 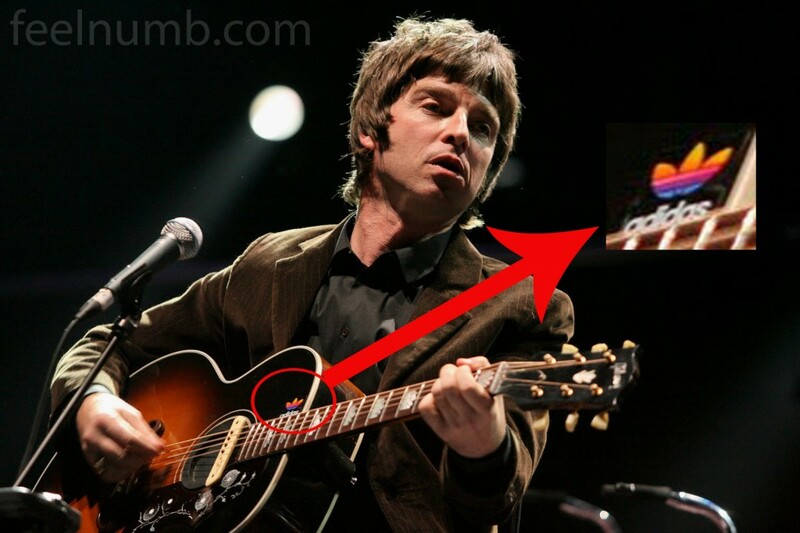 It is there because Noel gallagher loves Adidas. He has always loved Adidas vintage trainers and collects them religiously! does anyone know where you can buy one? 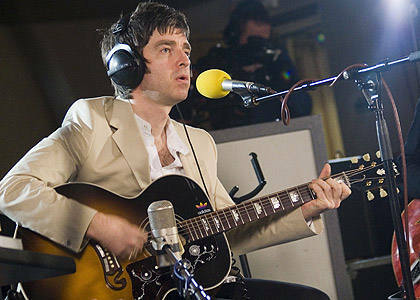 I want one for my epiphone ej200! we have been actively trying to find that sticker too. seems like it came with a pair of trainers…. on topic: He wears the sticker because adidas is his (Noel) sponsor. That is what I've heard.